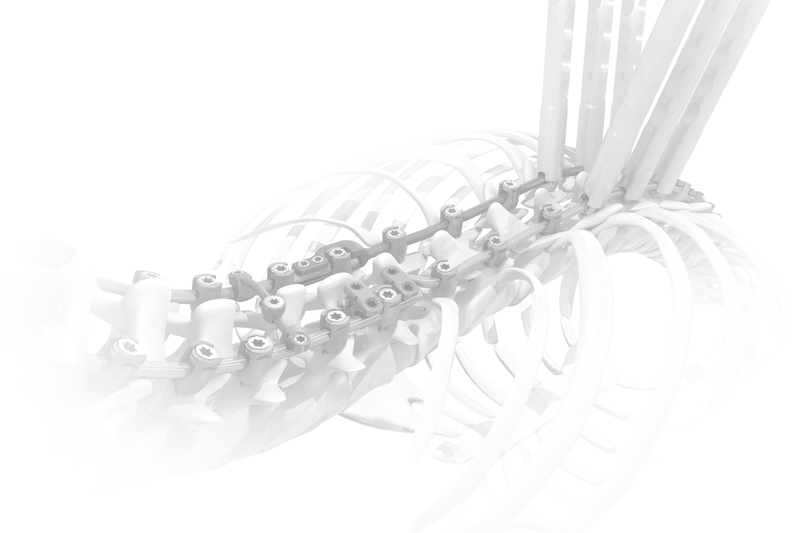 SpineCraft is a leading innovator in spine surgery systems. We offer a growing range of comprehensive products for spinal surgery within the United States and worldwide. In addition to our current spinal products line, we continue to develop next-generation less invasive technologies as we work with surgeons and specialists worldwide to advance the art and science of spine surgery. If you are interested in becoming a valued member of the SpineCraft distributor/agent team, please complete the Distribution Opportunities application by clicking here. Non-exclusive distributor for the APEX Spine System (only) in Australia. Non-exclusive distributor for the APEX Spine System (only) in New Zealand. SpineCraft currently distributes its full range of spine systems as well as biologics across the United States through independent distributors/sales agents. We are looking to expand distribution in certain territories. If you are interested in becoming a valued member of the SpineCraft distributor/agent team, please complete the Distribution Opportunities application by clicking here.